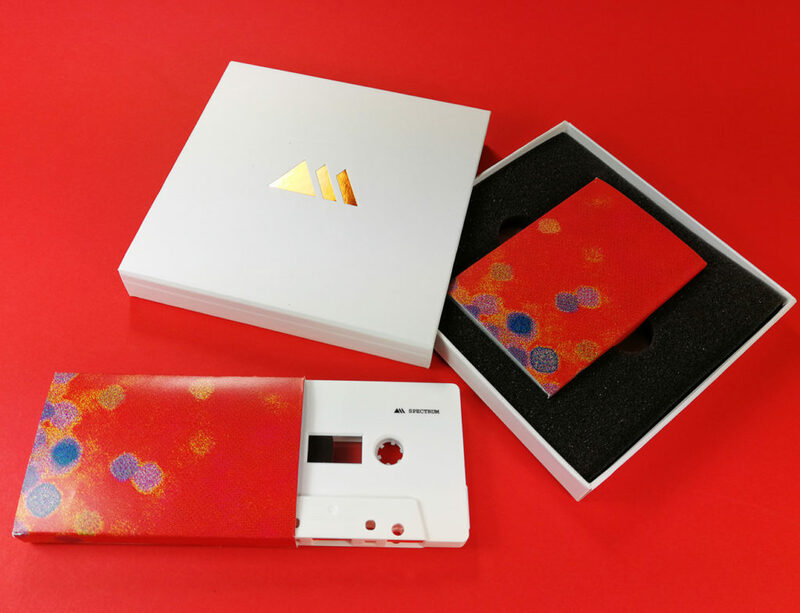 The high quality rigid boxes are an impressive way to package a cassette tape within custom cut foam inserts and with the option of full colour, white or spot gloss UV LED printing or metallic hot foil printing on the cover and base of the boxes. 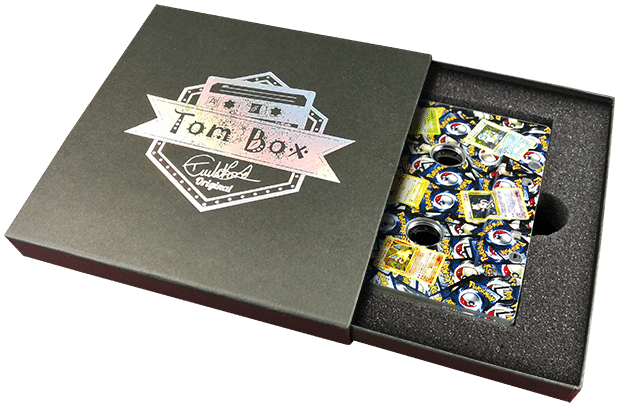 The boxes are available in white, black or brown Manila card. 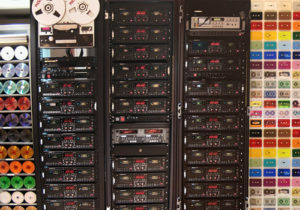 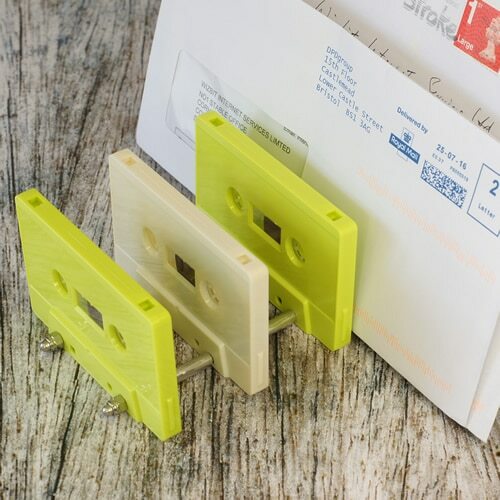 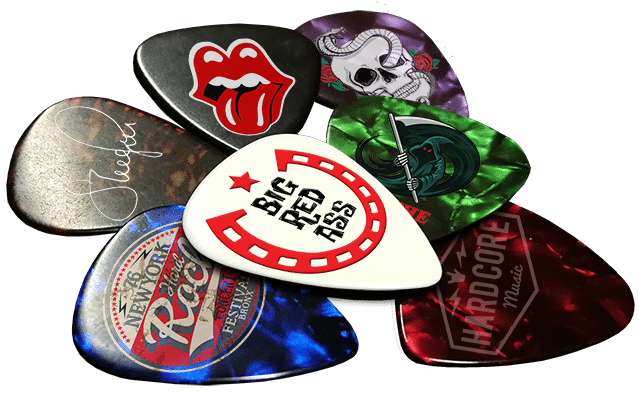 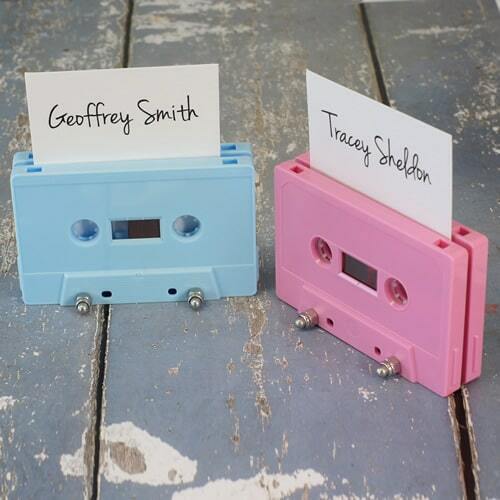 The cassette tapes themselves can either be supplied printed and without any packaging, or then can be backed with our printed O-cards or printed Maltese cross boxes. 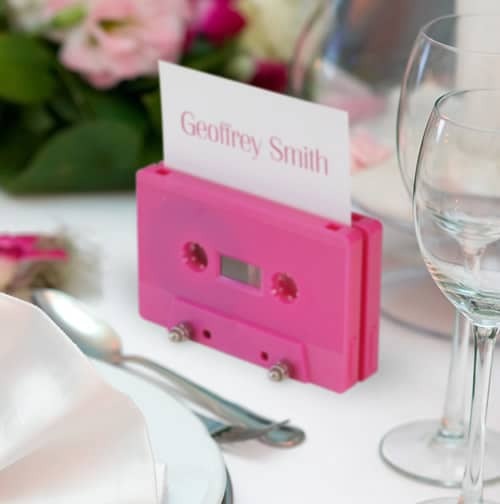 Unfortunately the boxes are not deep enough to accept cassette tapes within standard Norelco-style plastic cases. 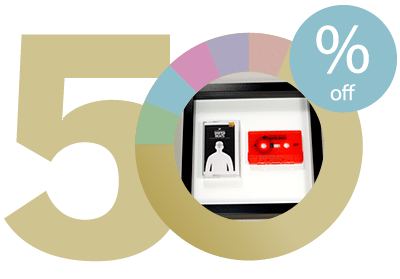 The pricing below is for the boxes with the custom foam inserts and a single cassette tape with audio added and full colour sticker printing included.